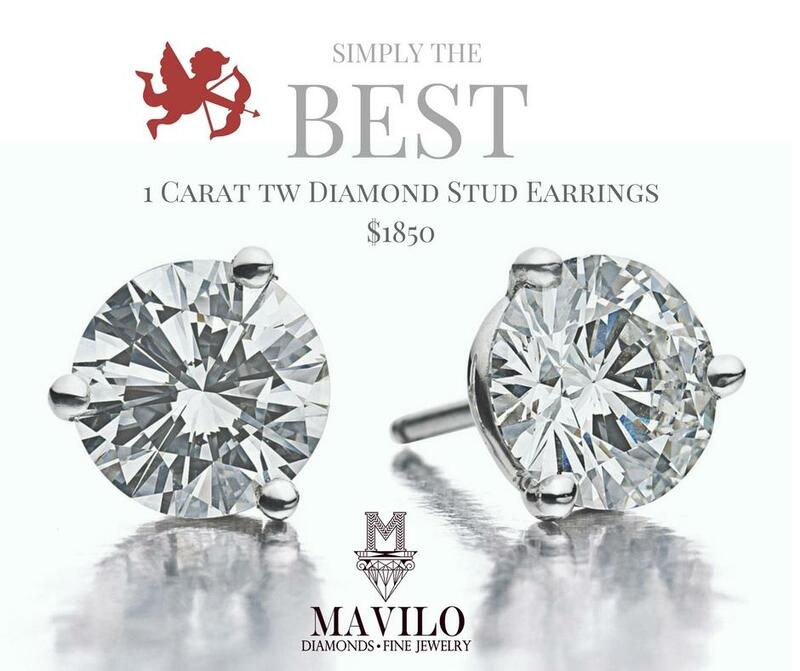 At Mavilo Jewelers we carry a large selection of diamond stud earrings. Our custom designed baskets and backs provide maximum diamond visibility,comfort and protection. Call or visit our showroom today. At Mavilo Jewelers we carry a large selection of diamond stud earrings. Our custom designed baskets and backs provide maximum diamond visibility,comfort and protection.